Hear Patty speak English for the first time. 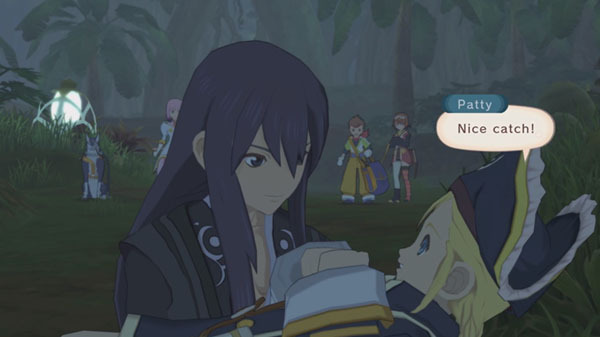 The first English gameplay footage and new screenshots of Tales of Vesperia: Definitive Edition has come out of Tokyo Game Show 2018. The footage reveals new character Patty Fleur’s English voice for the first time.